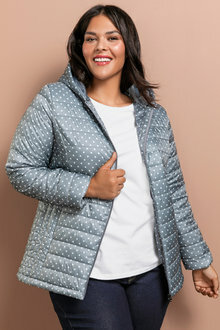 Lightweight puffer jackets are a favourite winter wardrobe item and come in stylish options for city living or more rugged alternatives for those outdoor adventures. 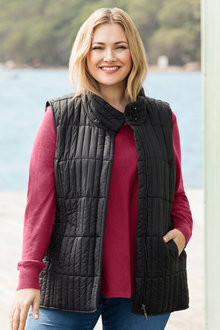 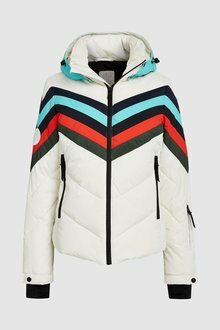 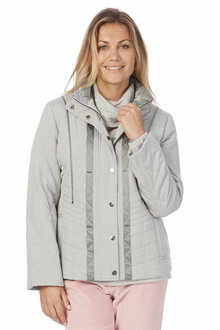 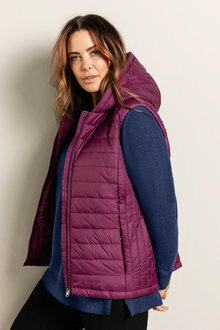 Browse EziBuy's assortment of puffer jackets and vests to rug up warm this season! 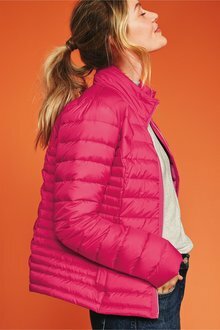 Puffer jackets are lightweight, cosy and incredibly versatile, which makes them a winter essential. 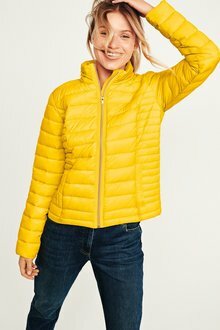 All our puffer jackets have that insulating fill which means you'll never go cold. 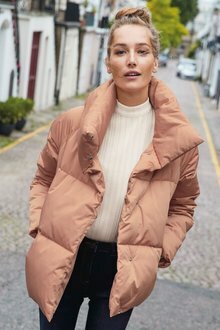 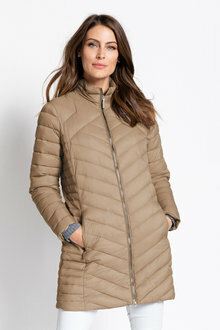 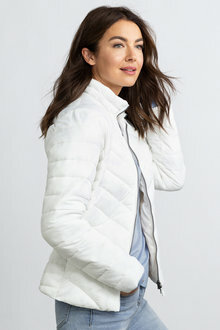 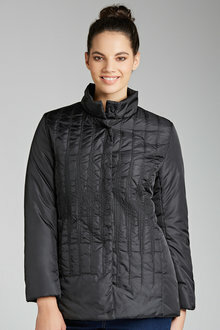 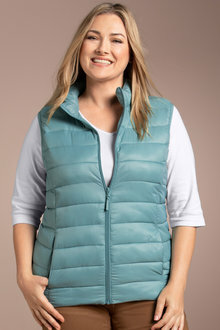 Their durable construction and chic quilted design and other trimmings make puffer jackets the perfect practical, yet fashionable option. 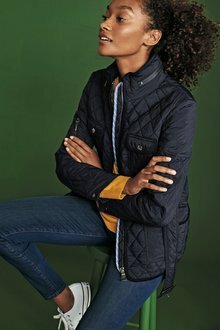 For a casual look, combine your puffer jacket with jeans, winter boots, a beanie and a scarf for the ultimate winter look. 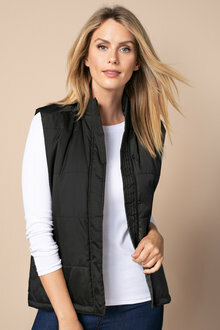 Or if you're heading to the country, wear your puffer vest over a long-sleeved shirt, along with some cargo pants or leggings and a solid pair of sneakers. 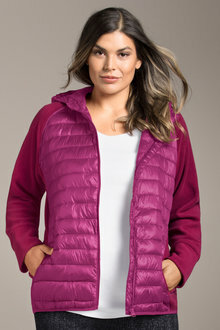 EziBuy stocks a quality range of puffer jackets in an assortment of cool colours and sizes. 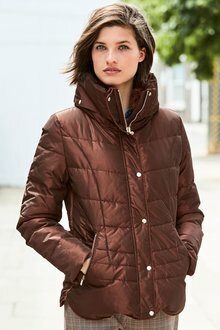 Browse our selection today for fast delivery and the option of 30 day returns!